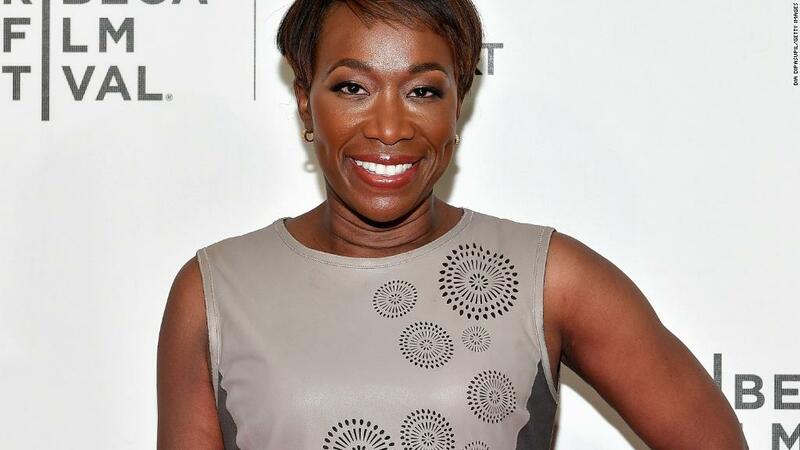 Joy Reid opened her show on MSNBC Saturday with a mea culpa about past homophobic remarks and admitted cybersecurity experts haven't been able to prove her former blog was hacked. Reid reiterated claims that she was not the author of homophobic posts that were recently surfaced from a blog she ran in the 2000s. But she acknowledged making past comments that have been described as homophobic. "Many of you have seen these blog posts circulating online and on social media. Many of them are homophobic, discriminatory and outright weird and hateful," she said at the open of her weekend show, "AM Joy." "I spent a lot of time trying to make sense of these posts. I hired cybersecurity experts to see if somebody had manipulated my words or my former blog, and the reality is they have not been able to prove it." She added: "I genuinely do not believe I wrote those hateful things because they are completely alien to me. But I can definitely understand based on things I have tweeted and have written in the past why some people don't believe me." Reid went on to offer an extensive apology for offensive things she has done or written in the past, including transphobic tweets she posted about conservative firebrand Ann Coulter. "Those tweets were wrong and horrible," she said. "I'm heartbroken that I didn't do better back then." Reid came under fire late last year when decade-old posts were dredged up from her old blog, the Reid Report. At the time, she offered an apology. But when more homophobic posts from the blog recently surfaced, Reid claimed she was the victim of a cyberattack, launching her into a bizarre controversy. In her initial statement, which was shared Monday by Mediaite, Reid claimed that she learned in December that "an unknown, external party accessed and manipulated material" on her former blog. "I hope that whoever corrupted the site recognizes the pain they have caused, not just to me, but to my family and communities that I care deeply about," she said. Earlier this week, representatives for Reid also sent a statement from a cybersecurity expert who claimed to have "significant evidence" that Reid was the target of a hack and didn't author some of the posts in question. Two letters from Reid's lawyer that alleged she was hacked were made public, and the lawyer later said the FBI was investigating the alleged hack. None of it stopped the backlash. A series of reports, including one in CNNMoney, pointed out how dubious the hacking claim was. Reid's column was suspended from The Daily Beast. And PFLAG National, an LGBTQ advocacy group, announced that it was rescinding an award it intended to give to Reid next month. On Saturday, Reid sought a conciliatory tone. "I have not been exempt from being dumb or cruel or hurtful to the very people I want to advocate for. I own that. I get it. And for that I am truly, truly sorry," she said. The move also appeared to be an attempt by MSNBC to shift the conversation away from the hacking claims toward a conversation about evolution of personal beliefs. Reid hosted a panel with LGBTQ advocates to discuss the challenges the community still face and why homophobic language is problematic. She dedicated much of her show to discussions around the topic and other forms of discrimination.